It was very refreshing, perfect after walking in the warm weather from the T station! I can drink this all day. 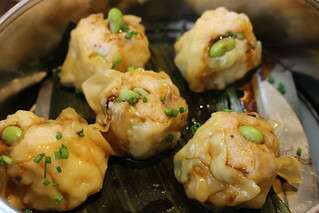 The shumais are lighter with a more subtle taste than what I preferred, but still a good shumai nonetheless. I had a hard time deciding since it's been a while since I had dan dan noodles but I was curious about their Indonesian lamb shepherd's pie. The server recommended the noodles so I decided to go with that this time! 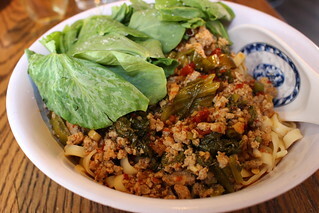 I'm used to more sauce on the noodles, but this certainly hit the spot after a craving. 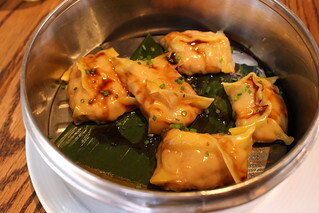 A pretty good rendition with generous serving a lot of spice. Good thing we had some sweet liqueurs to cut it! 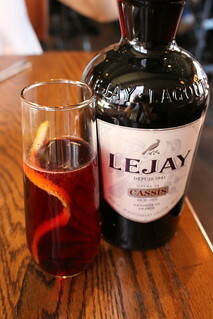 Lejay is actually the original creme de cassis that is used in the Kir Royal. Lejay was created in 1841 in Dijon by a man named Lagoute (Lejay was his son in law). Now, Kir Royal was invented by Canon Felix Kir who was the mayor of Dijon at the time - so naturally he'd use the local product! 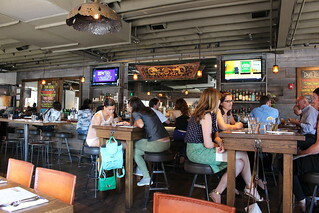 Lejay is also made using all natural ingredients, so it doesn't have that artificial flavors that one might associate with other "creme de cassis". 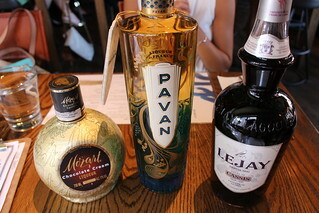 We tried this simply with soda water so we can taste the liqueur itself. The last one was the Mozart. 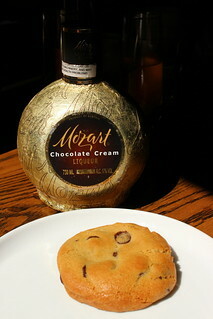 Mozart is a chocolate cream liqueur. You might be thinking about the Godiva liqueur right now, and in a way you're right - that is probably the only other chocolate liqueur in the market, but the taste is quite different. Well, actually it's been a long time since I've tasted the Godiva liqueur, but from what I remember Mozart is less cloyingly sweet. Mozart has more of a bittersweet taste and is not as thick in consistency. Have it with dessert or pour some in your coffee. 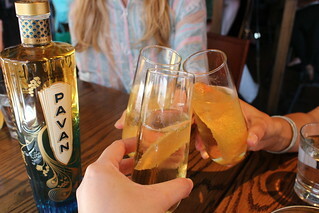 Now that Boston's weather is finally getting hot, I love having Pavan available at home. 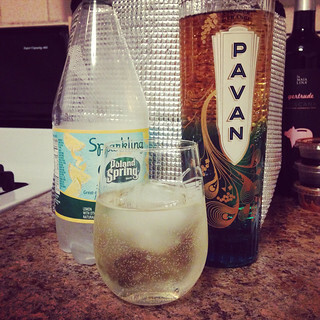 It's so easy to make a refreshing drink when I get home - just Pavan with some sparkling water and I'm ready to wind down! 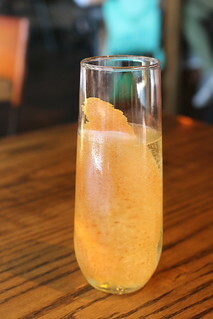 If you need more recipes like sangria, check out Pavan's website!